So what does it means to the retail investors? It means that more ETFs will be accessible to us. According to the report in Straits Times on Thursday, SGX had already been talking to the ETF issuers ahead of the MAS announcement and the first re-classification could happen as early as the second half of this year. ETFs is gaining its popularity because of its low cost (as compared to the Unit Trust Products) and lower risk (as compared to the individual stocks, because of its diversification) in nature. Also, we can trade ETFs in open market just like trading the individual stock. 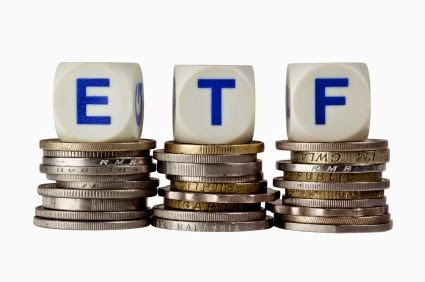 Are you invested in ETFs? What is your take on this upcoming change of the rules?